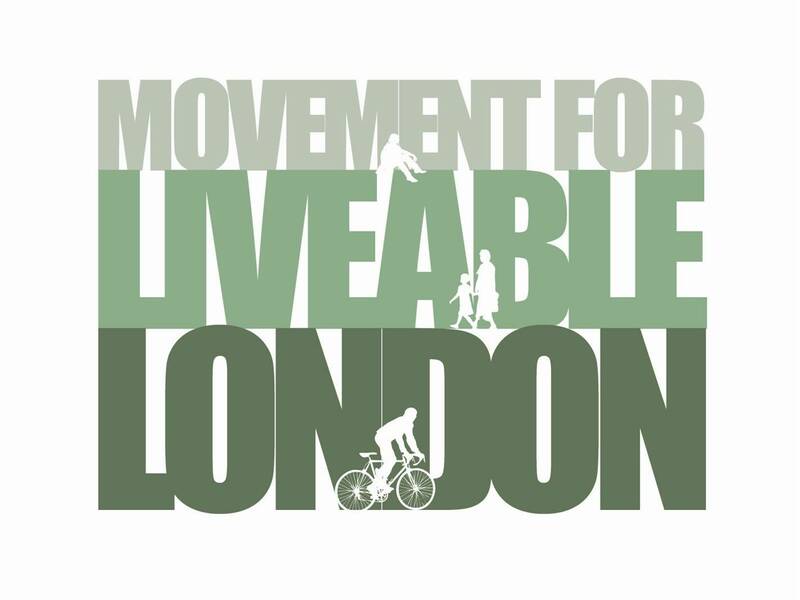 Street Talks are an opportunity for anyone with an interest in the way people move around London and use its streets and public spaces to come together and discuss what can be done to create a more liveable city. Tom Barry has lived in London for the last eleven years and currently mooches about somewhere under the Heathrow flightpath. A semi-regular writer at Blairwatch since 2006, he has never been a member of a political party but, if pressed, would define himself as a liberal, further defined as ‘not suffering from the disease of ideology’. An engineer by training and inclination his main blogging interests are transport issues and the law. In October 2008 he was described by Andrew Gilligan in the Evening Standard as ‘one tireless Johnson-basher’. He is currently considering whether to have this framed or inscribed. Tom Barry, Boris Watch: State of the city – the highs and lows of London transport policy 2000 – 2011. Upstairs at The Yorkshire Grey, 2 Theobalds Road, WC1X 8PN at 7pm (bar open 6pm) on 8th March 2011.